There has been a lot of news lately surrounding the Amazon.com, Inc. (NASDAQ:AMZN) Kindle Fire. Yesterday, we spoke about the Kindle Fire HDX and how this tablet is not living up to expectations. Despite the fact that the online retailer has run into some issues with its tablets, it continues to forge ahead in hopes of gaining more market share in the years to come. For 2014, there will be a lot going on behind the scenes in terms of Kindle Fire production. While the average consumer may not realize it, a big change is in the works. Amazon has reportedly shifted entry level Kindle Fire production to Compal Electronics from Quanta Computer. While Amazon.com, Inc. (NASDAQ:AMZN) continues to hope for the best with its HDX, it is the entry level tablet that is going to be the bread and butter moving forward. It is expected to account for approximately 90 percent of total shipments this year. Who is Doing What for Amazon? In 2014, Compal is taking over all entry level production. This doesn’t mean that Quanta is completely out of the picture. This company will remain responsible for making high end models, however, they definitely lost out big time on this deal. 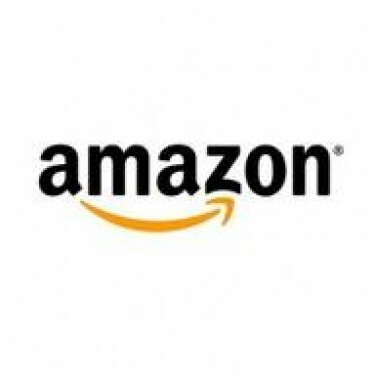 Amazon.com, Inc. (NASDAQ:AMZN) is not giving up easily. The company continues to fight for tablet market share, despite the fact that it was the fifth largest vendor in 2013 with shipments of 5.45 million units. This is a commendable start, but the company only accounts for four percent of global volume. In other words, it has a long way to go to catch the top players. Quanta is the company that is getting the worst of the deal. In addition to Amazon cutting orders, Google has done the same due to weaker than expected demand. Compal, on the other hand, is taking all the extra business and looking forward to a great year in 2014. Along with Amazon’s entry level tablets, the company has taken on orders for the new iPad mini with Retina. As you can imagine, this will be more than enough to keep the company busy. Even though Amazon.com, Inc. (NASDAQ:AMZN) has not had much tablet success in the past, many believe that the company could ship as many as eight million tablets in 2014. This would be a huge boost for the company, perhaps allowing it to grab more market share.